Home→Blog→Website translation→Why translate your website? As a business owner, you are required to do everything that it takes in order to keep the business running in good health. So, why translate your website? While there may be a number of different measures that you can adopt, you must always look to expand and grow your business. Expansion is one of the best strategies to ensure survival and it often proves to be a necessity for businesses in today’s fast moving and fiercely competitive world. As such, you must look to expand and cater to a global market in order to satisfy a larger target audience. 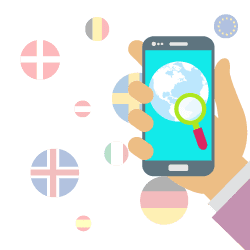 One of the best ways to reach out to this global audience is to make use of translation services to translate your website and all business offerings into a different language so as to reach out to a much larger audience. It is not easy to run a successful business and an owner will always need to stay up to date with the market. Even the smallest signs of trouble should be considered with great care. As such, in a global market, it is definitely wise to make use of all possible resources in order to expand. 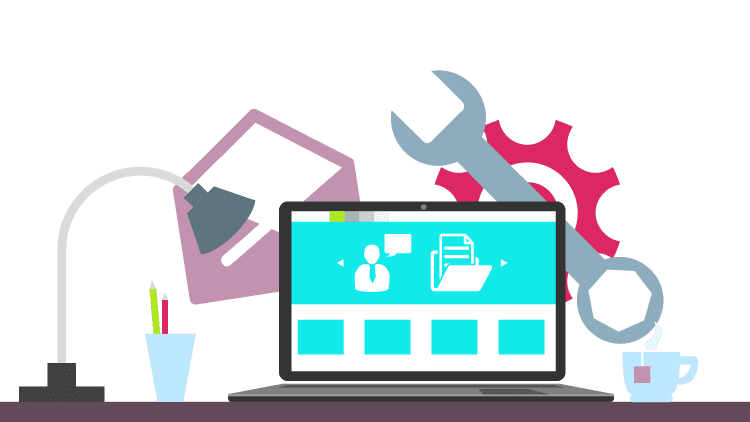 If your business has not been performing as well as you would have expected it to be and if you know that your business offering can benefit individuals located in a different part of the world, you should consider making use of translation services to help translate your website and all other offerings. Doing so can vastly expand outreach and offers your business a large number of potential customers, partners as well as opens up investment opportunities. 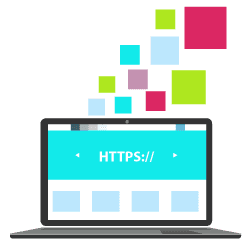 You must take into consideration to translate your website and service offerings in order to broaden your target market. It is really silly to expect a business to ignore a large segment of the market. Website translation services can help your business tap into this large market segment. You must take care of the signs that your business provides you with and must act at the earliest. The above should answer the question we see almost everyday: why translate your website. Do you not think that as of today, your business will definitely benefit from the use of translation services? astounding 90% of internet users are located outside of the US. Most of them don’t speak English. Consumers are easier to reach and to influence if you address them in their language, this is a clear answer to why translate your website. The same is true for any business anyplace in the world. Your local users are just the point of a much larger iceberg. When you decide to translate your website, you are moving into their world and looking to expand your business beyond your boundaries. You’re probably aware that online marketing gives you a fantastic opportunity to interact with your buyers and get feedback on the impact your products and services are making. What about feedback from users who don’t speak your language? A multilingual effort will tap this probably valuable source of information. This can make the process of beginning to translate a clear win for your business. It’s a big world out there, and the internet makes it accessible than ever before to communicate and do business with it. There’s no one global language in use out there, which means that there are some markets you’re not reaching with a single-language website. If you’re looking for a reason to why translate your website, here are 13 great ones. Keep in mind that this list is by no means complete; the advantages of website translation are virtually endless!